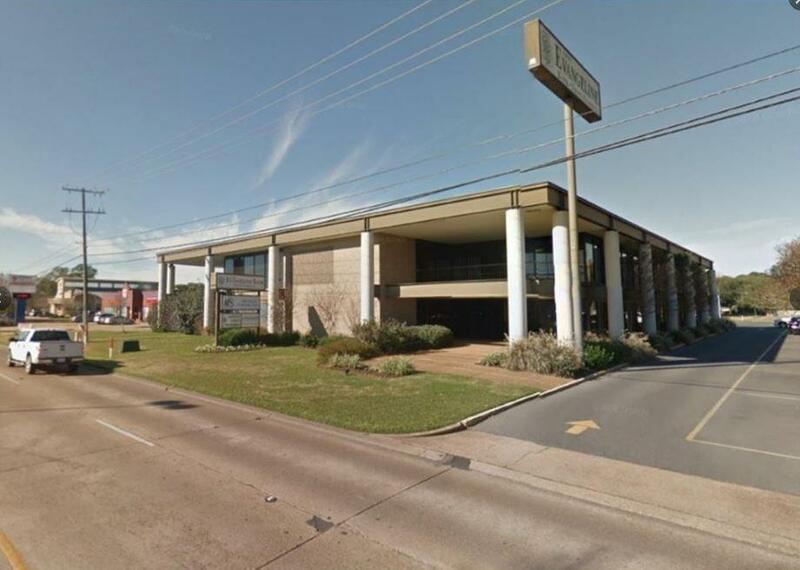 2nd Floor Office space available in Evangeline Bank Building. $16.00/SF all-inclusive lease. Up to 10,000 sqft available, owner will divide. Listing provided courtesy of Genny Broussard of Ritchie Real Estate.